It's Chaos in the Jungle. Snakes have taken over the forest. But our hero, the Monkey, won't let it happen. He's running through the jungle to reach the core of it where the magical bean lies which will unleash the magical powers and restore the jungle to its original form. 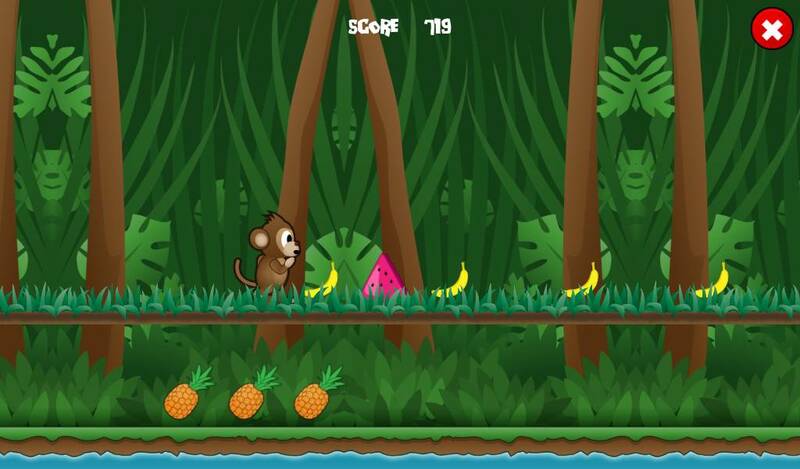 Play as the monkey in this endless running 2D game. Filled with excitement and fun, this game will entertain you a lot.